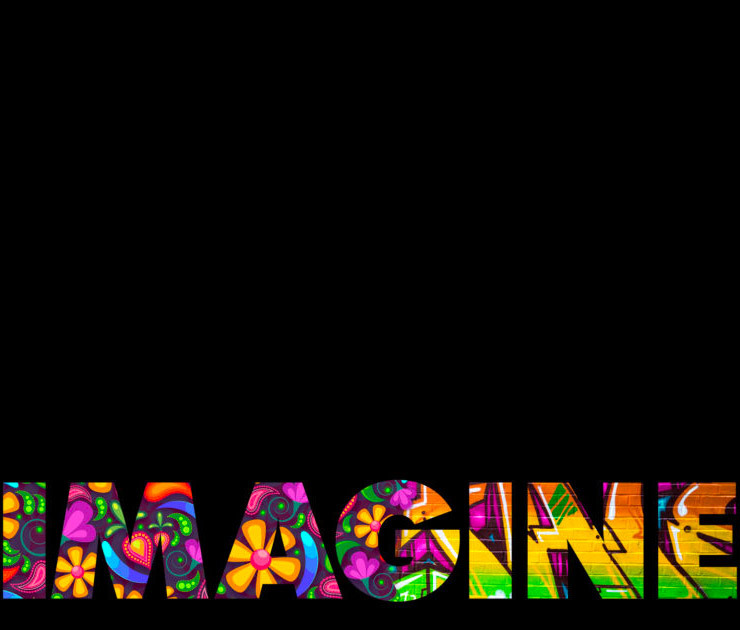 How will our speakers interpret our theme IMAGINE? Take a look at our speaker lineup to find out. Our 5th annual TEDxKanata event is SOLD OUT. Thank you for the overwhelming response. We currently do not have any volunteer openings.